Richard Parnas from UConn’s Department of Chemical and Biomolecular Engineering and the Institute of Materials Science has received a patent for a novel membrane that can be used to make biodiesel production more profitable by aiding the conversion of glycerol to 1,3 propanediol, a valuable platform chemical. Biodiesel is an environmentally friendly alternative to traditional petroleum and diesel fuels that is gaining international traction. Biodiesel is produced from virgin or used animal or vegetable fats. The fats are converted into biodiesel and waste products including glycerol and water. The waste products need to be removed before the biodiesel can be used. Currently, manufacturers use various methods to remove waste products, but do little to monetize the waste products. The biodiesel industry is therefore only marginally profitable. A number of investigators have developed fermentation methods to convert the glycerol to 1,3 propanediol, but efficiently separating the 1,3 propanediol from the fermentation broth has proven very difficult. Parnas has created a membrane which is capable of filtering out 1,3 propanediol from the fermentation broth. This chemical has applications in personal care and cleaning products, textile materials, products like antifreeze, and medical anesthetics. The membrane is able to selectively filter out 1,3 propanediol from the fermentation broth and leaves behind water, extracellular matrix, and other fermentation residues that are produced. While the membrane was designed particularly for 1,3 propanediol, it may have applications for other polar organic chemicals which have applications in many other industries. Parnas received his Ph.D. from the University of California, Los Angeles. 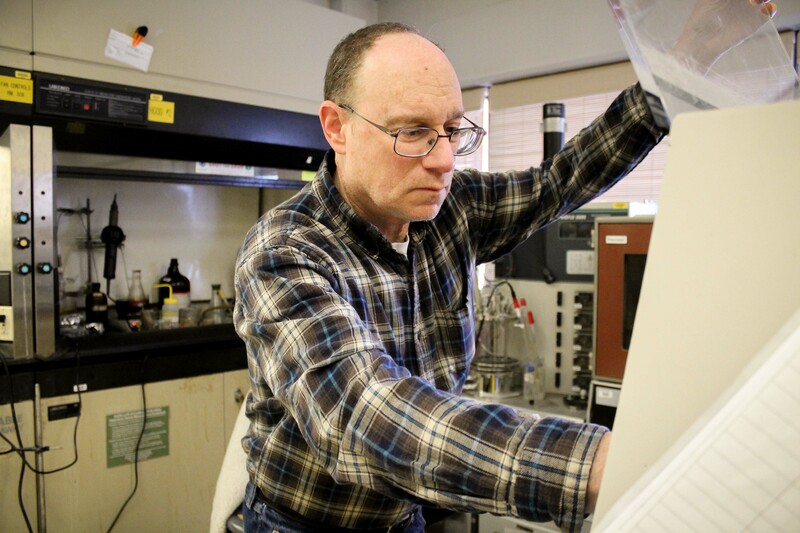 His research focuses on biofuel production and separations, renewable polymers and composites, and interface engineering.